Eyedro News is your source for the latest energy news and product information. 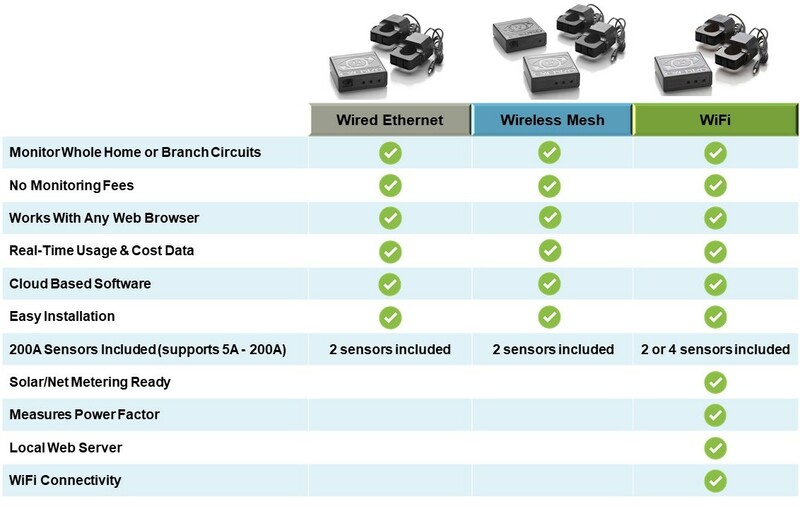 Eyedro Feature Comparison Chart – choose the right electricity monitoring system for your residential needs! How Eyedro Electricity Monitoring solutions helped a kombucha brewer perform detailed analysis of his operation and ultimately save money. 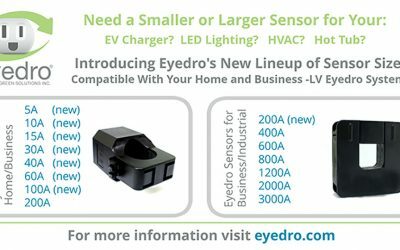 Introducing the brand new solar ready, net metering compatible Eyedro EYEFI electricity monitor with WiFi connectivity. 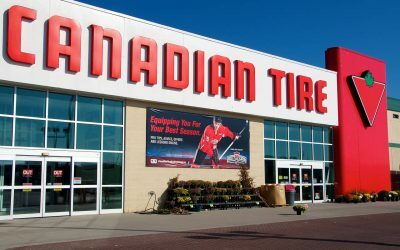 Eyedro’s energy monitoring systems help Canadian Tire Red Deer identify waste and save money! 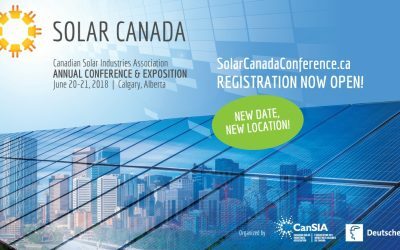 Visit Eyedro at the 2018 Solar Canada Conference in Calgary. 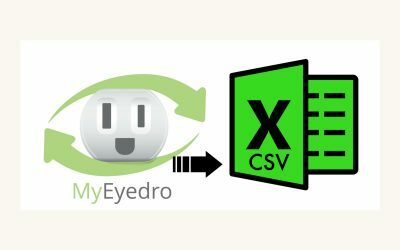 Easily export your energy data to an Excel CSV file from the MyEyedro cloud software.